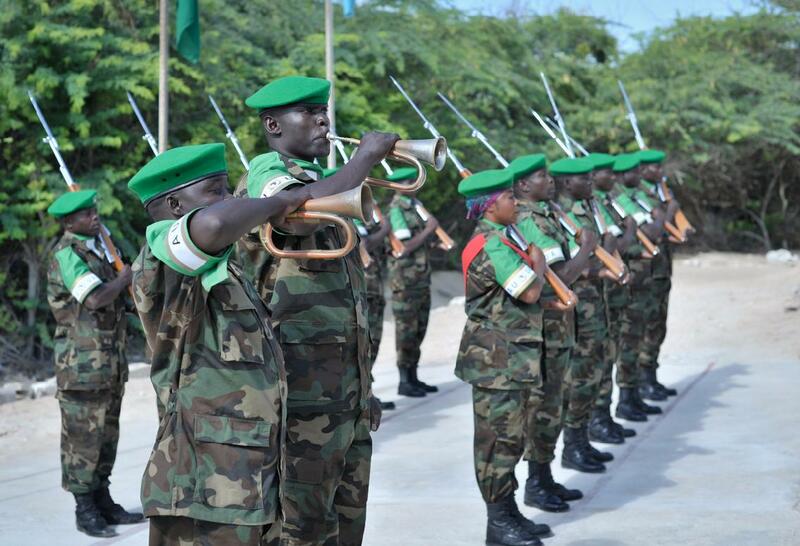 The AU ‘AMISOM’ mission in Somalia has had some success, but the mission has effectively been under the control of the individual troop contributors. The conflict in the Central African Republic is spiralling out of control. “Strife in Central African Republic could turn into religious war and spill over borders, UN warns,” reads the headline in the UN’s latest report. The UN’s head of Political Affairs, Jeffrey Feltman, told the Security Council that killings were continuing daily, dividing the country along religious lines – nearly 1 million have been driven from their homes and half the population needs aid. The United States lavished money on what was described as the “African Peace and Security Architecture,” providing US$ 500 million to train up to 50,000 African troops. British involvement was also substantial, with more than £110 million a year being invested via the African Conflict Prevention Pool for nearly a decade. Today the figure stands at £51.5 million  The Pool is a joint initiative, run by the Foreign Office, the Ministry of Defence and DFID. In November 2013 an official statement from the South African government took the route of least resistance: they announced that the force would be renamed. The “African Capacity for Immediate Response to Crises” (ACIRC), would be what was termed a “transitional arrangement” until the African Standby Force could be up and running. The Nigerian Guardian was more forthright. It reported that the Standby Brigades had made little progress since they were first dreamed up over a decade ago. So why the failure? Africa is capable of running military operations, given sufficient outside financial and logistical support. The Peace and Security Council currently boasts two “Field Missions”. One, in the Western Sahara, is so dormant it need not detain us. The other – in Somalia – is clearly active. The root of the problem lies with a failure of African leadership. When they held office Nigeria’s Olusegun Obasanjo and Thabo Mbeki of South Africa worked hand in glove on a range of issues. For a time it seemed that the concept of an “˜African Renaissance’ might become a reality. But the moment faded. Today both Nigeria and South Africa are ruled by weak presidents, obsessed with domestic problems and incapable of giving the continent a sense of direction. If one winds back the clock back to 1986 one finds Yoweri Museveni – then a fighter, fresh from the bush – arriving to address an OAU summit. Museveni told shocked Africa leaders to their faces that he believed they had betrayed his nation by looking the other way while some 750,000 Ugandans were killed by successive regimes. “Tyranny,” he said, “is colour-blind and is no less reprehensible when it is committed by one of our own.” Ugandans felt a sense of betrayal, Museveni said, that most of Africa had kept silent while tyrants killed them. A good look is due at the AU and whether it delivers effectively on the amounts spent on it as well as how its effectiveness is measured by Africa’s people. There is a danger that any organization, particularly a diplomatic/international civil service organization, could become an end in itself and ineffective in the real world, while taking up much leadership time and much resources.